Various lines and prints of Amy Butler for Rowan. Various lines and designers batik and marble prints. Different fabrics distributed under the Benartex umbrella. Multiple vendor/lines of black background with white prints OR white background with black print. Various lines from from Bonnie & Camille. 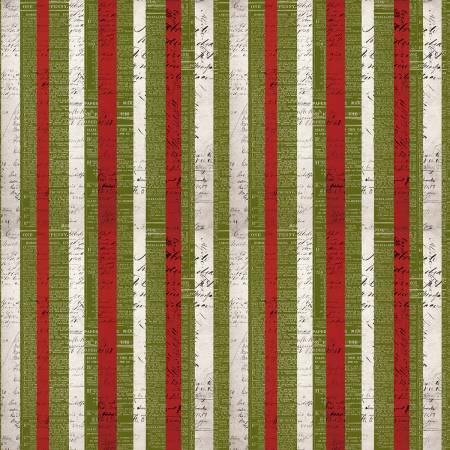 Various lines/designers/brands of holiday fabric. Various lines, manufacturers with a background of white, cream or tan. Various lines, various brands with shades of blue and or green as the primary color. Varying lines, varying brands. 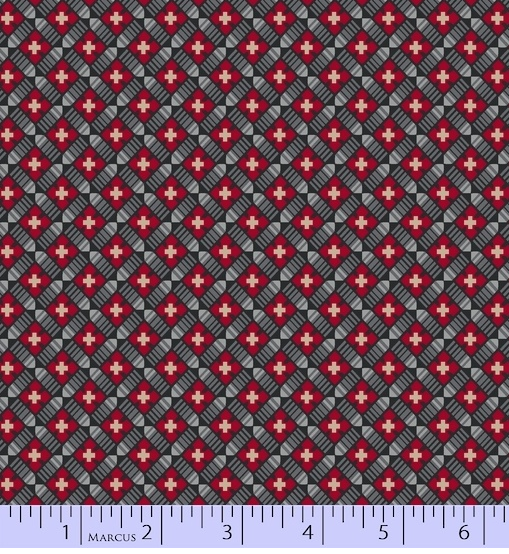 Fabrics with the primary color of brown, gray, or black. Various designers, various brands. Multiple shades of reds, pinks, mauves, etc. Photos may not accurately represent the real color of the fabric. Various lines by Deb Strain. Various lines by Sandy Gervais. 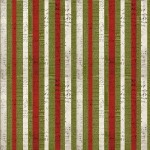 Various lines, various manufacturer fabric with dots and or stripes. 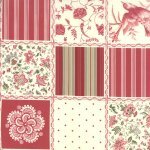 Various lines from Fig Tree Quilts for Moda. Various brands, various lines of fabric with a floral print. Various shades of Grunge style fabric from Moda. Some are from other BasicGrey lines. Various prints of leaves, grass, stone, etc. Yardage sold by the piece. These bolts have arrived in the shop within the last 90 days. Various novelty, kid, and baby fabric. 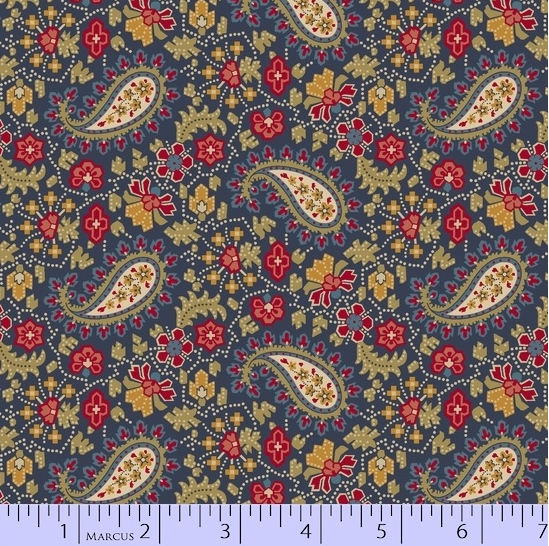 Fabrics manufactured by the Quilting Treasures company. Various lines. The common thread - they are all sewing, quilting, or thread related! 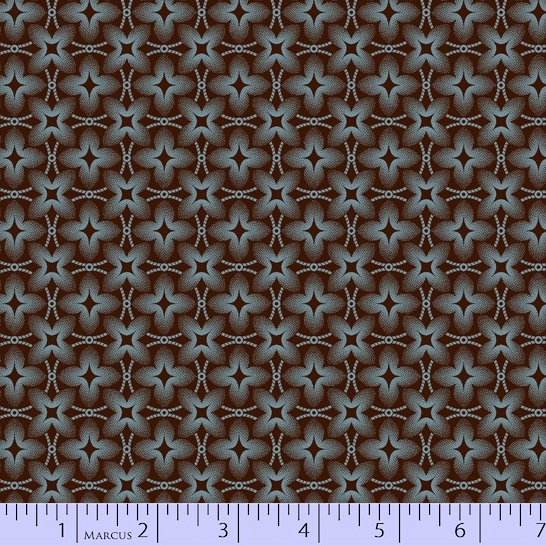 Fabric from the Studio E brand of the Jaftex family of products. Moda towelings - various designers and prints. Multiple Lines from Kansas Troubles, Primitive Gatherings, Howard Marcus, etc. Animals in pairs in squares. 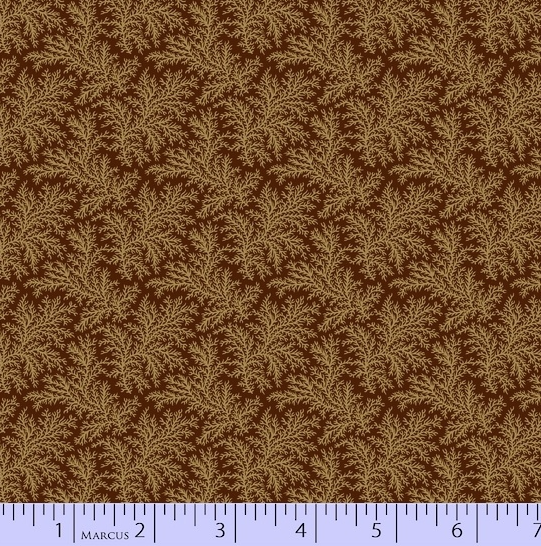 Harvest Hill Pumpkin - dark orange background sprinkled with dashes in fall colors. Nest Eggshell Mini Bolt (2 yard cut). Green background with brown leaves and berries. 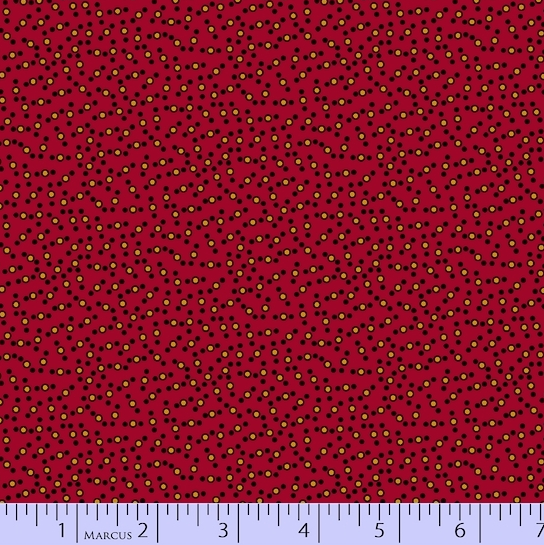 Red background with yellow dots outlined in brown along with smaller brown dots. 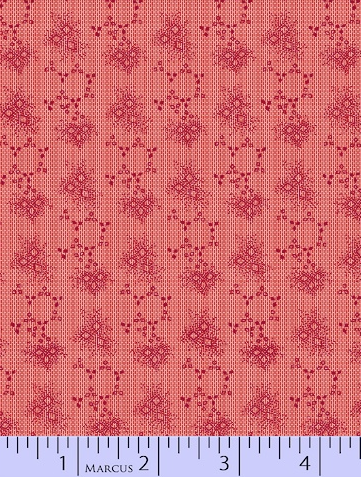 Pink background with darker pink/burgundy floral print. Brown background with blue print. 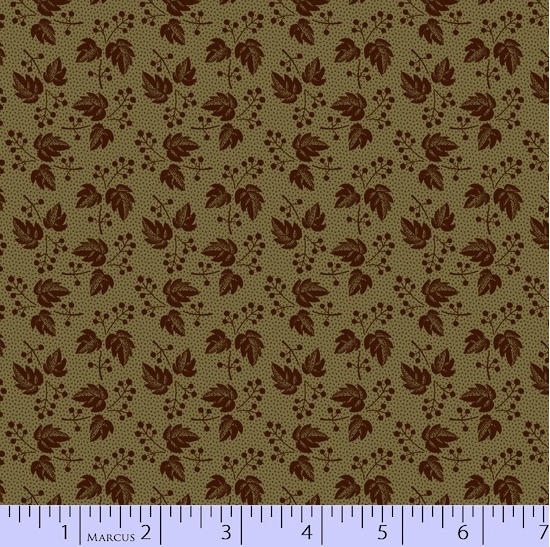 Brown background with tan vine/leaf print. Little Ruby Coral - Small berry floral on pink background with small white/red pin dots. This Mini Bolt contains a continuous 1 and 3/8 yard x WOF piece of this print.